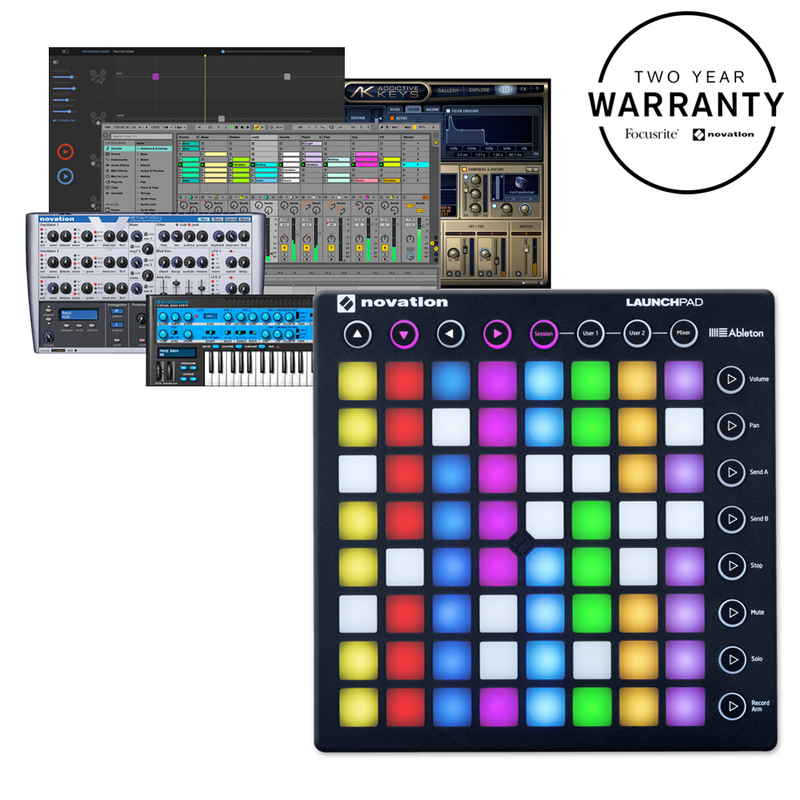 Whilst stocks last grab this amazing deal, Launchpad MK2 with a Launch Control XL MK2 and free sleeves, worth over £300!!!!! 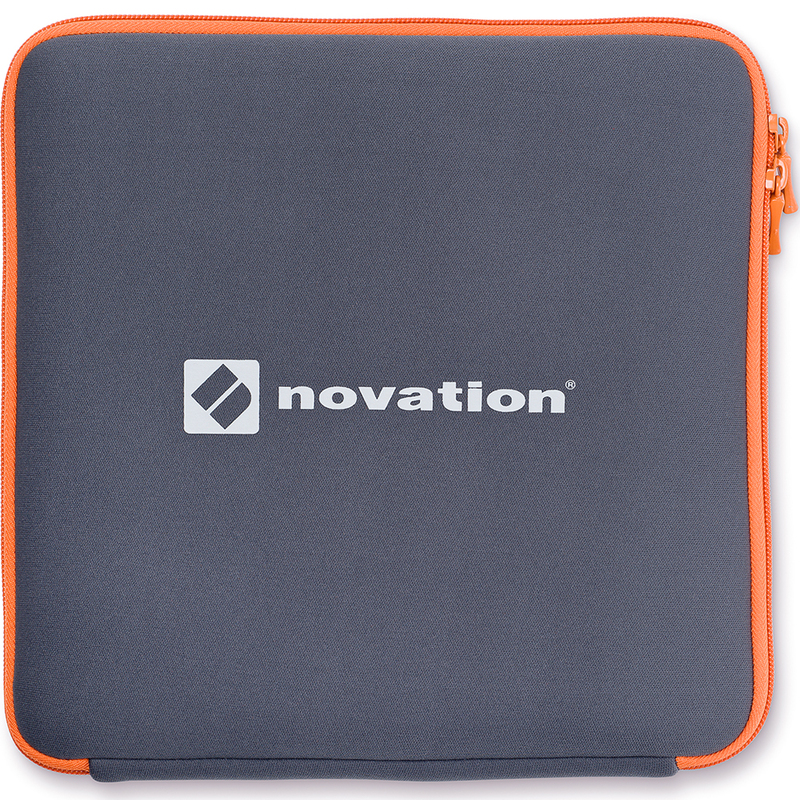 If you use Ableton Live, you need a Novation Launchpad. 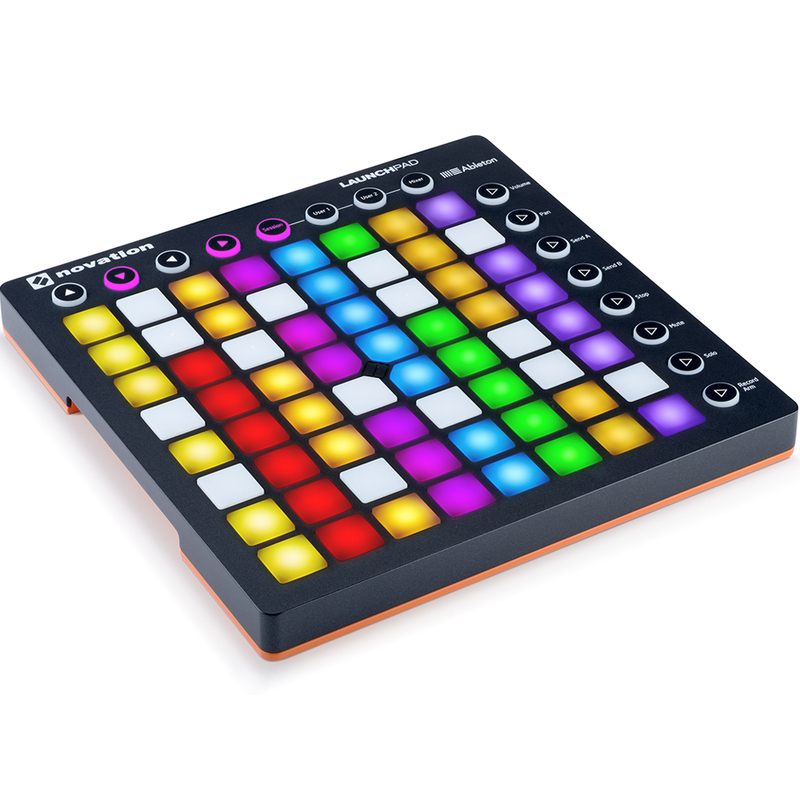 The Launchpad integrates immediately and seamlessly with Ableton Live, without any setup. This iconic 64-pad controller features RGB LEDs that light up every pad to match the colour of your clips in your session view, so you can see at a glance what’s loaded, playing and recording. The bright, colourful LEDs make the pads stand out on stage, and allow you to create eye-catching performances and light shows. 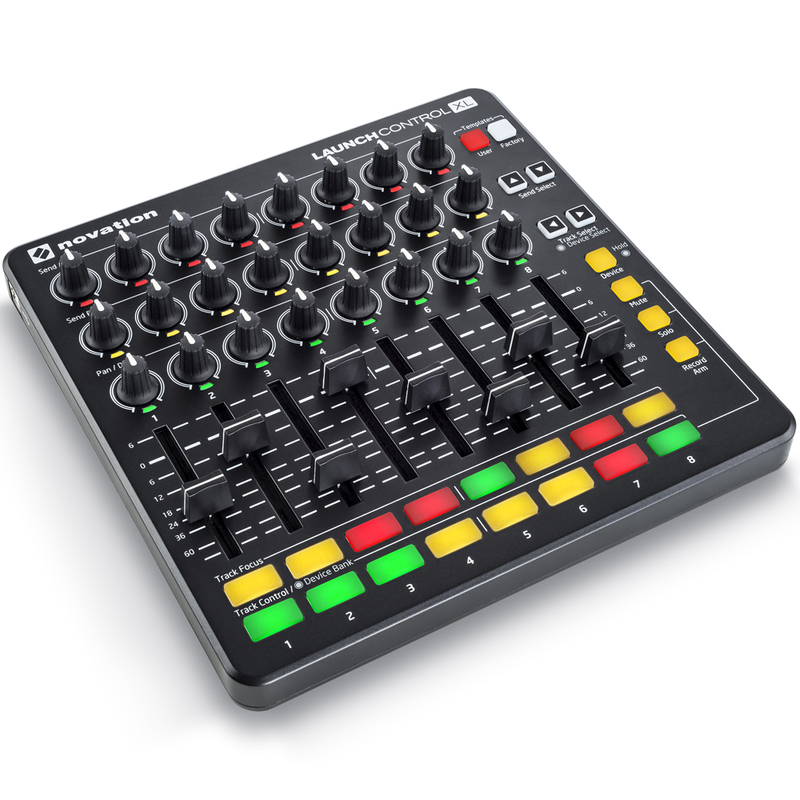 You can use the 64 pads to launch clips, play drums, start and stop loops, arm tracks, and control volumes, pans and sends – and more. 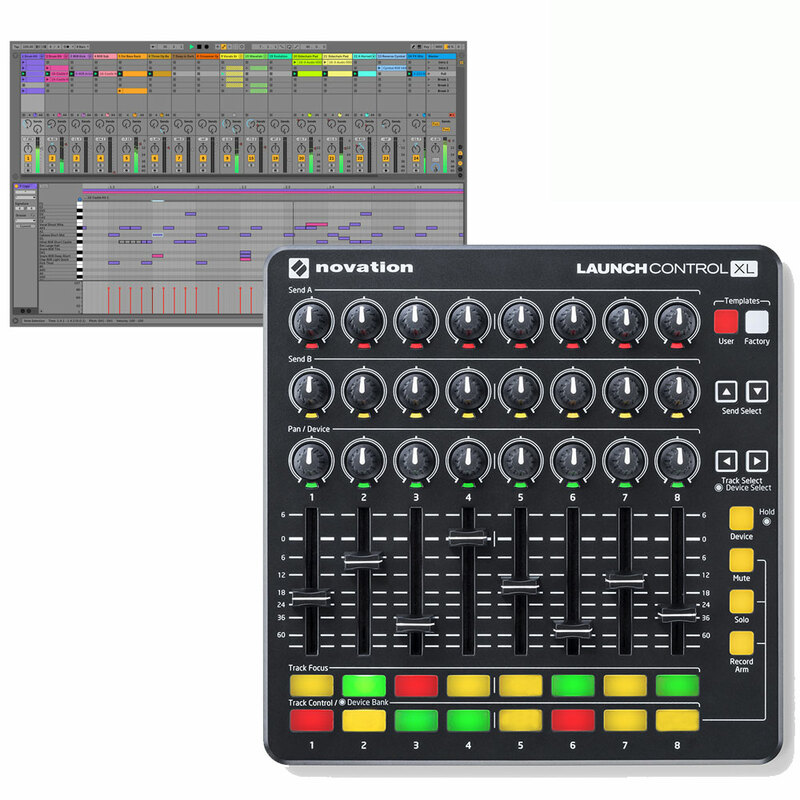 Plus, with Max for Live, you can turn your Launchpad into a step sequencer, trigger videos from drum pads or use it to create just about anything you can imagine. You can also use the grid to play drums and samples with pads pre-mapped to Ableton Live’s drum rack. 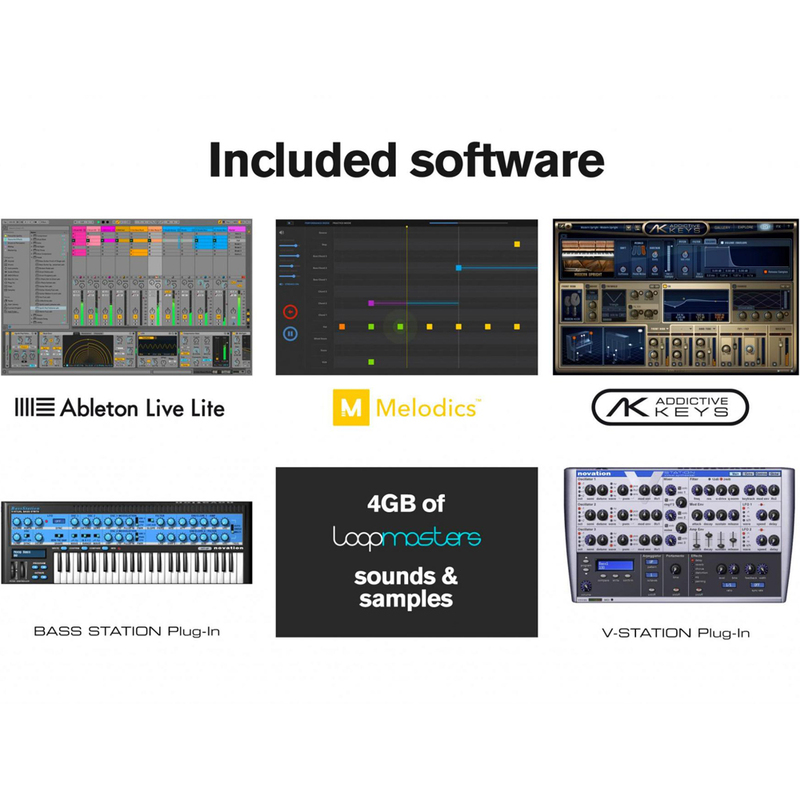 Complete with Ableton Live Lite, 1GB of pro-quality Loopmasters samples and the Novation Bass Station VST and AU plug-in synthesiser, Launchpad comes with everything you need to start making great music. 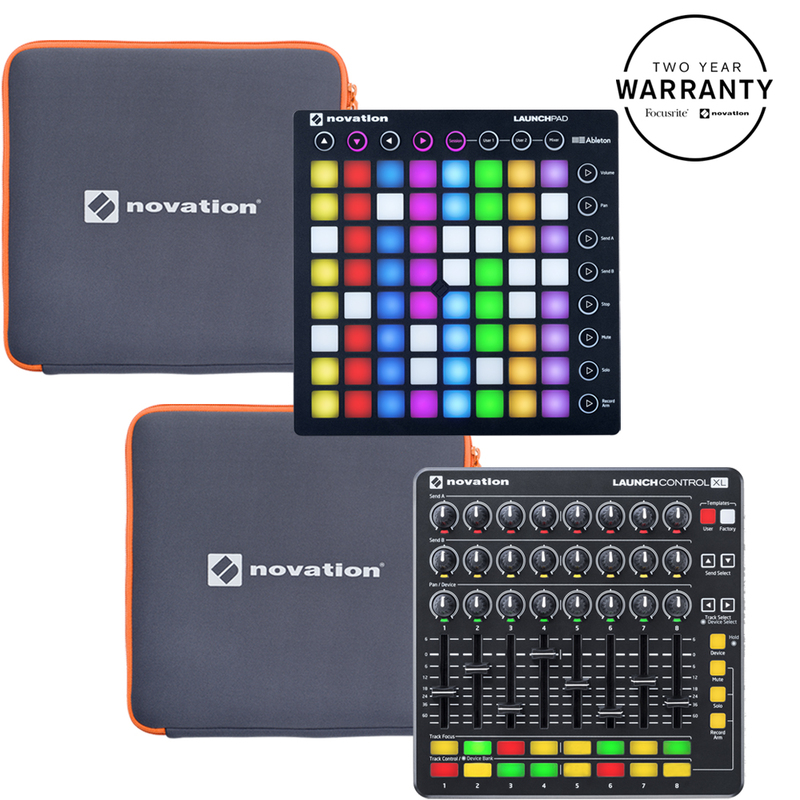 It also supports the Novation Launchpad App, so you can use its RGB pads with your iPad too. System requirements Class compliant, so will work with any modern Mac, Windows or Linux PC. 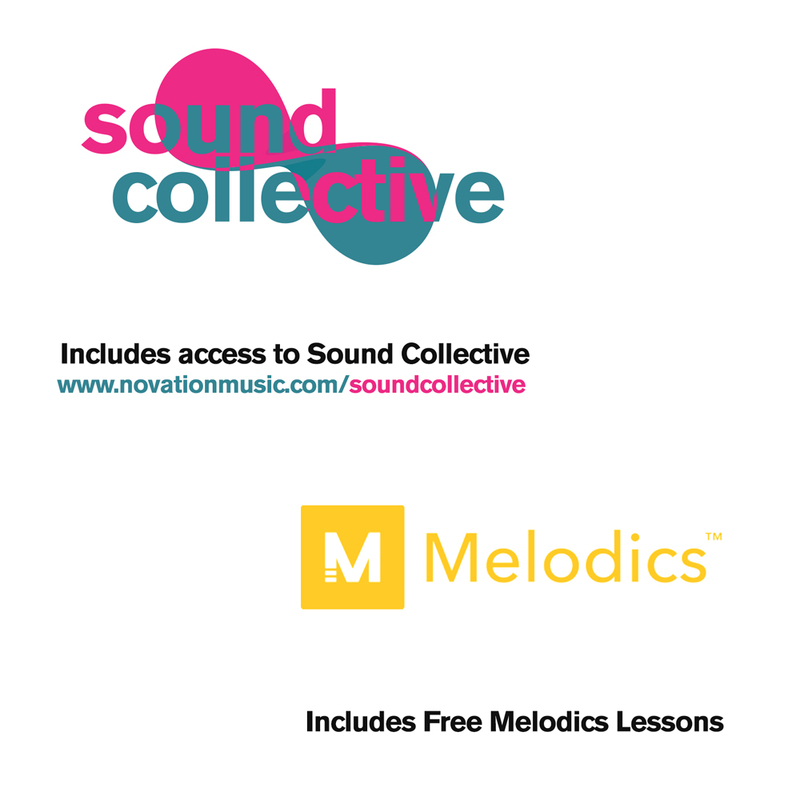 For further information see the Novation web site.